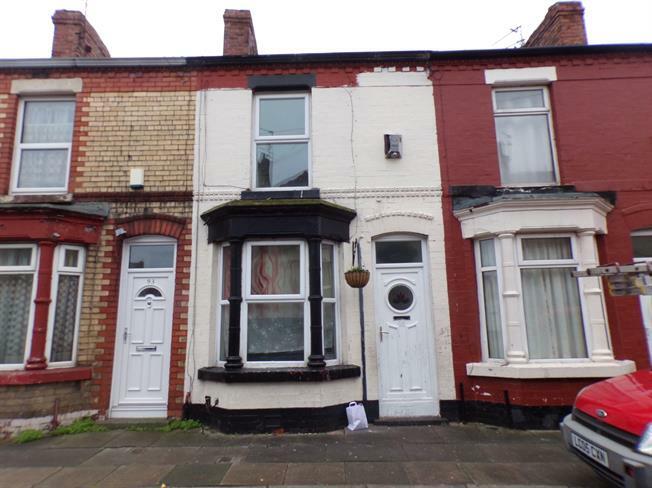 2 Bedroom Terraced House For Sale in Liverpool for Asking Price £40,000. Entwistle Green are offering for sale this two bedroom mid terraced house situated on the right hand side of Webster Road when accessed from Smithdown Road. This area is popular with easy access to the city centre and local and superstore shopping nearby. The property requires refurbishing throughout and in brief comprises open plan lounge/dining room, kitchen and bathroom to the ground floor. Upstairs there are two double bedrooms.